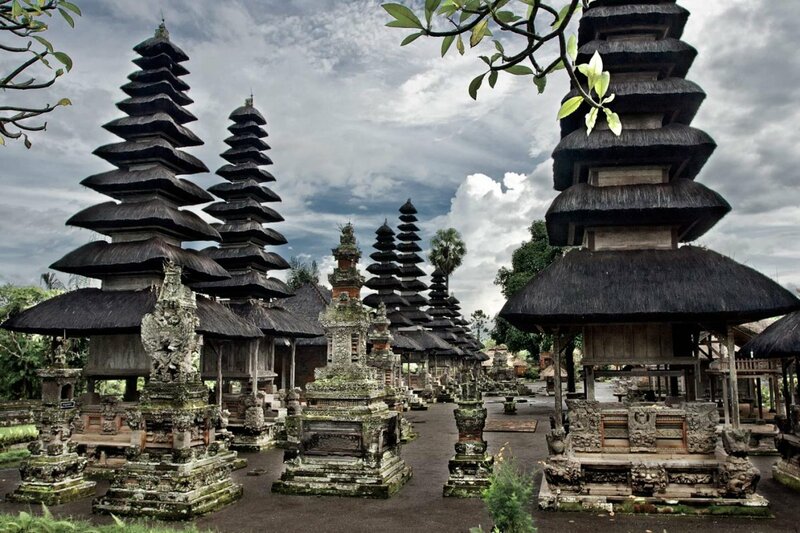 Taman Ayun literally translates as “beautiful garden’ and is generally regarded as one of the most attractive temples of Bali. Taman Ayun is situated in a beautiful park with trees and ponds, near the village of Mengwi in the south of Bali at about 8 km southwest of Ubud and 18 km northwest of Denpasar. Pura Taman Ayun was built in 1634 by the Raja of Mengwi, I Gusti Agung Putu. It is a socalled ‘Pura Kawiten’ or family temple, a special temple where the deified ancestors of the Raja Dynasty of Mengwi and important gods of other temples are honored. 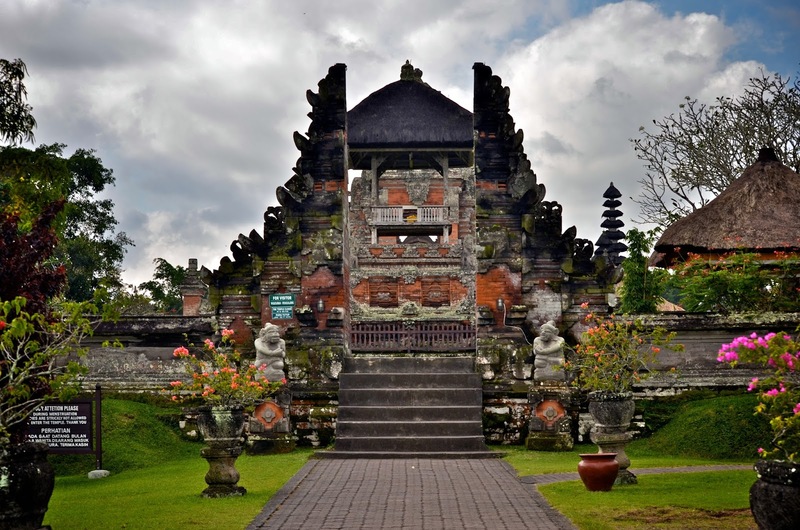 The temple is boardered by broad canals and it can only be entered via a bridge leading to a richly ornamented ‘candid bentar’, the gate which gives access to the outer courtyard (jaba) of the temple. The odalan of the Pura Taman Ayun takes place every 210 days on a day called Anggara Kasih, the Tuesday of the week Medangsia of the Balinese Pawukon calendar. The ceremonies of this odalan comprise a period of several days.